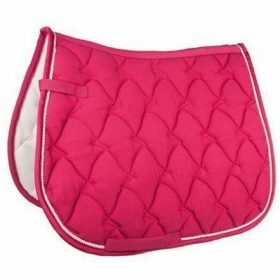 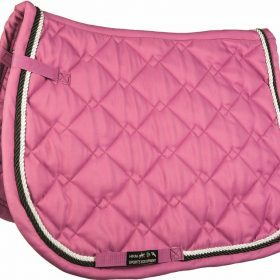 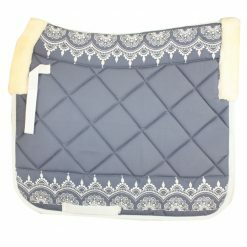 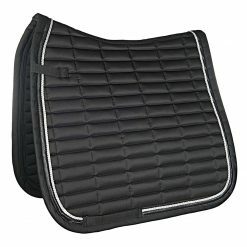 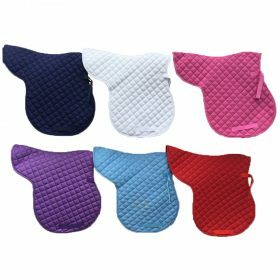 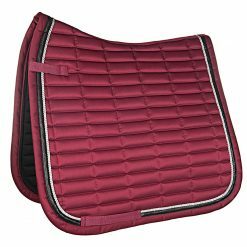 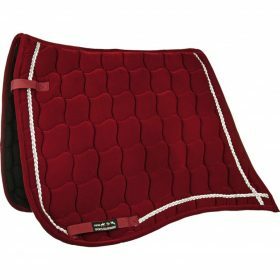 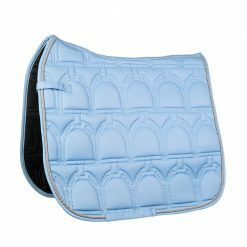 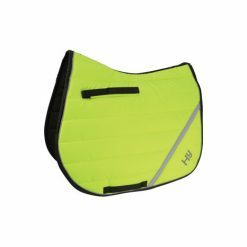 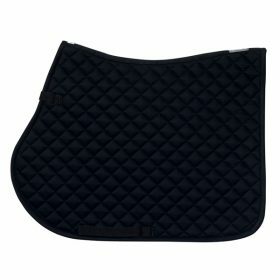 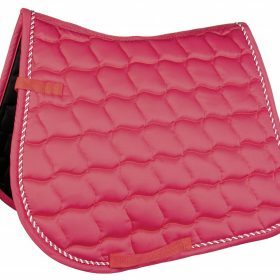 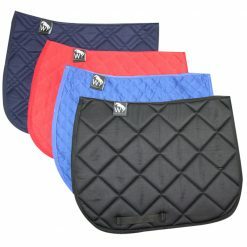 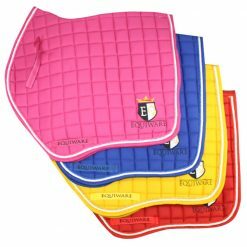 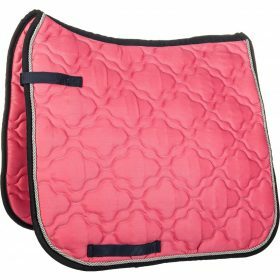 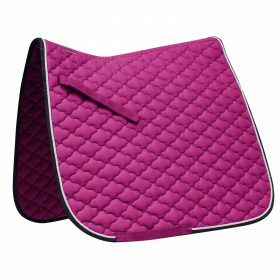 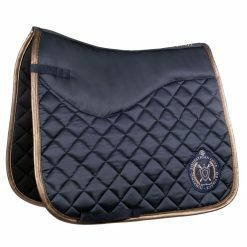 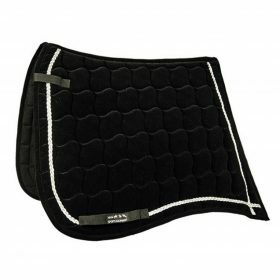 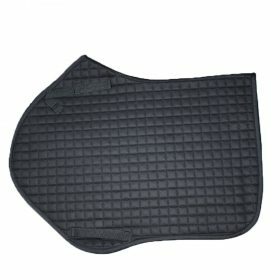 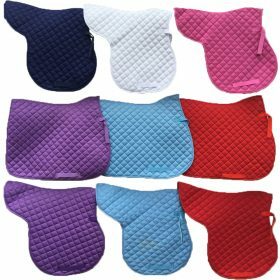 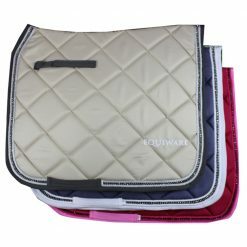 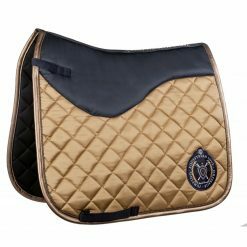 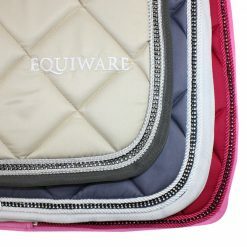 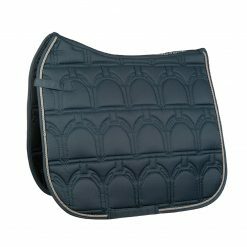 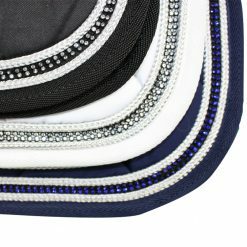 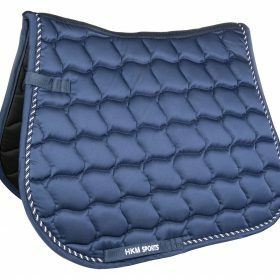 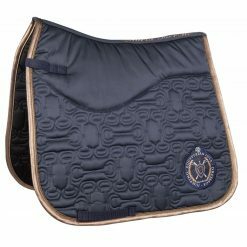 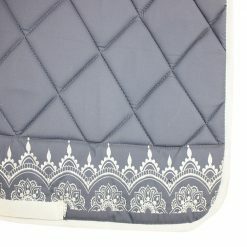 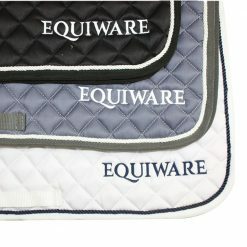 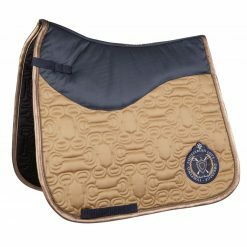 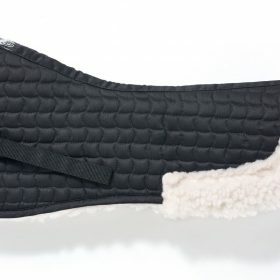 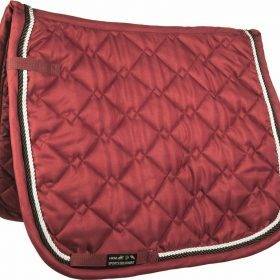 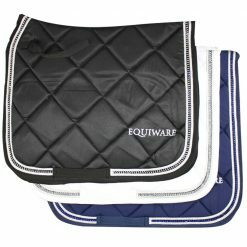 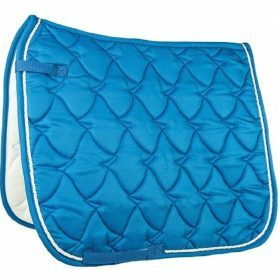 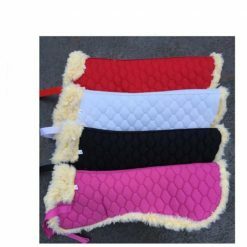 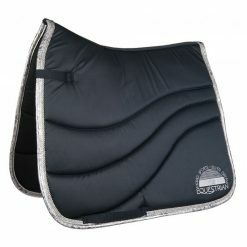 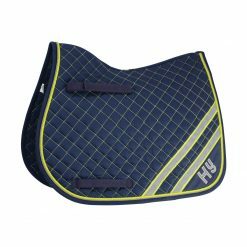 Browse our huge range of saddle pads, numnahs and half pads. 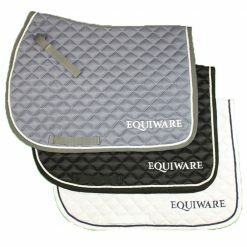 We’ve got something to suit everything discipline, whether it be dressage, jumping, general purpose and showing. 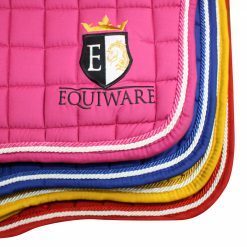 Shop our vast range of colours and top brands including Woofwear, Horseware, KM Elite, Mark Todd and HKM.